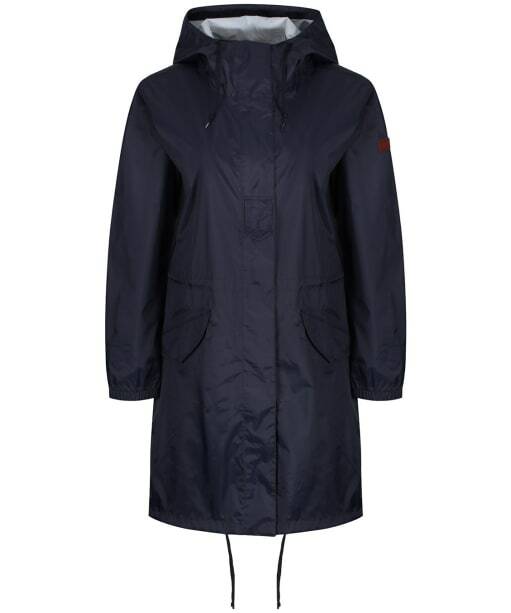 The women's Aigle Firstrain Packable Parka is perfect for stowing away for the rainy days. Fully waterproof and breathable with an adjustable hood, this fishtail parka can also be packed away into an integrated pocket - making it easy to carry with you when headed outdoors. 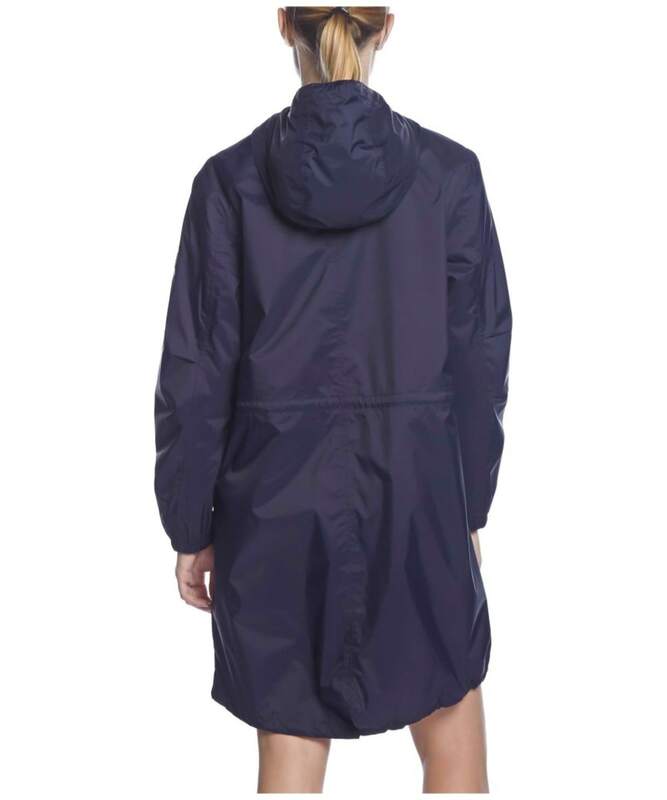 The adjustable interior drawstring allows you to tailor the fit to your individual style and provides another line of defence against the wind and rain. Two handwarmer pockets prove an excellent addition when the temperatures drop a little. Leather Aigle branded badge to the shoulder finishes the Firstrain in effortless style.